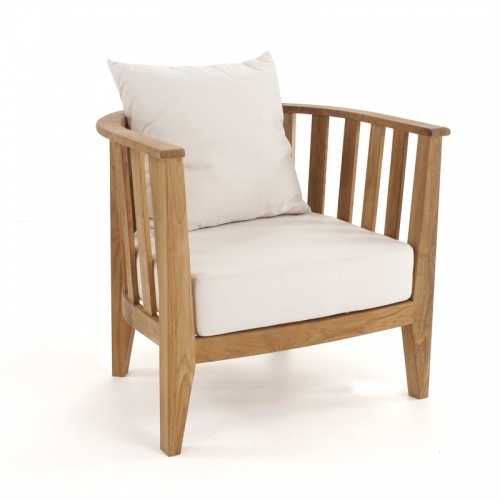 The welcoming shape, whimsical slats, and the warmth of premium grade A teak makes the Kafelonia Teak Lounge Chair difficult to resist. 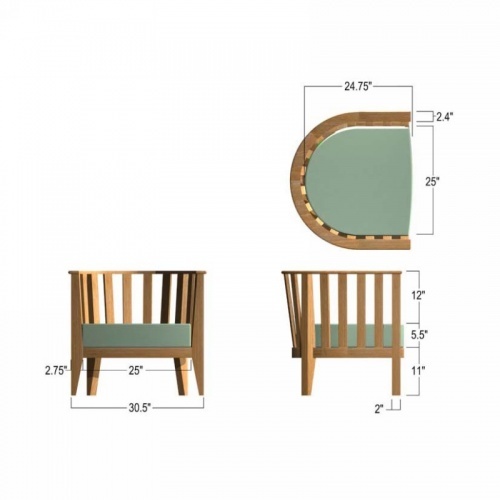 Deep, plush seat and back cushions on generously proportioned frame allows ”unrestricted movement” for comfort in seating over extended periods of time. 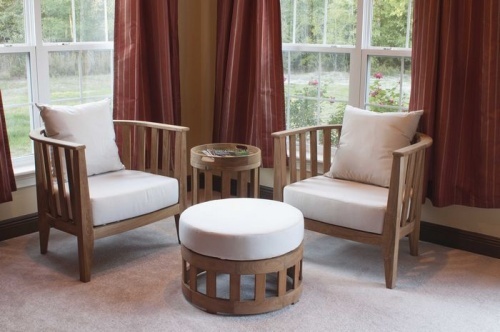 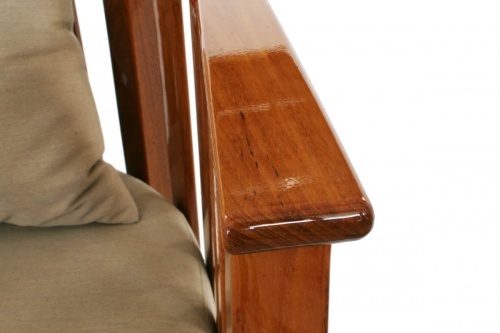 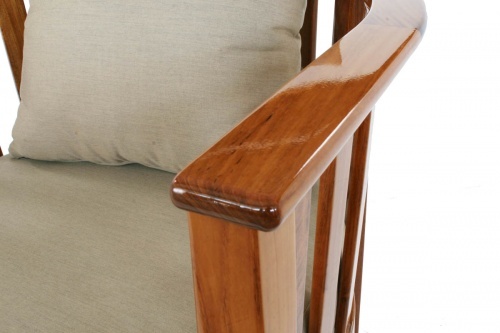 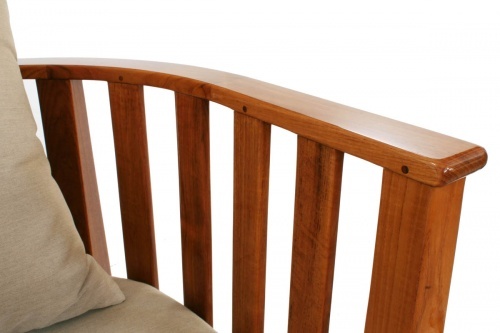 Lavish use of premium teak in the frame of the furniture with 5/8”slats ensures maximum structural strength. 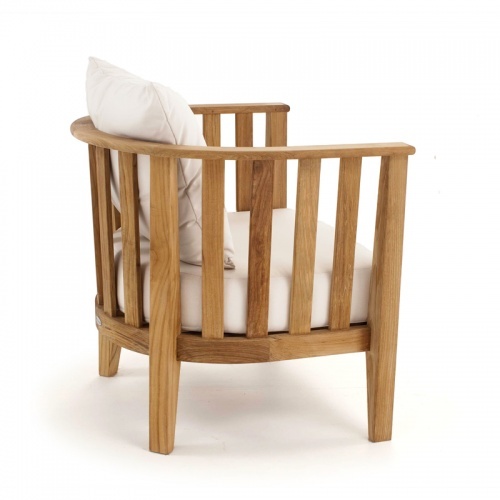 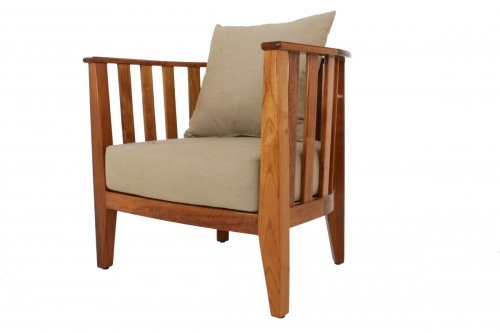 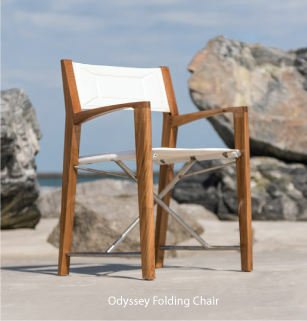 Made to commercial specifications, the Kafelonia Teak Lounge Chair fits elegantly indoors or out.